M SPORT PACKAGE, PREMIUM PACKAGE, HEAD-UP DISPLAY, HARMAN KARDON SOUND, REAR-VIEW CAMERA, ACTIVE BLIND SPOT DETECTION, MOONROOF, COMFORT ACCESS KEYLESS ENTRY, HEATED STEERING WHEEL, HANDS-FREE BLUETOOTH & USB, NAVIGATION, Advanced Real-Time Traffic Information, Aerodynamic Kit, Alum Hexagon Trim w/Estoril Blue Matte Highlight, Comfort Access Keyless Entry, Essentials Package, Heated Front Seats, Instrument Cluster w/Extended Contents, Lumbar Support, M Sport Package, M Sport Package (337), M Sport Suspension, M Steering Wheel, Park Distance Control, Premium Package, Remote Services, Shadowline Exterior Trim, SiriusXM Satellite Radio, Standard Suspension, Wheels: 18 x 8 Star-Spoke (Style 400M).Clean CARFAX. CARFAX One-Owner. 23/33 City/Highway MPGTHE ADVERTISED PRICE INCLUDES ALL BMW NA/F.S. PURCHASE ONLY INCENTIVES/REBATES. 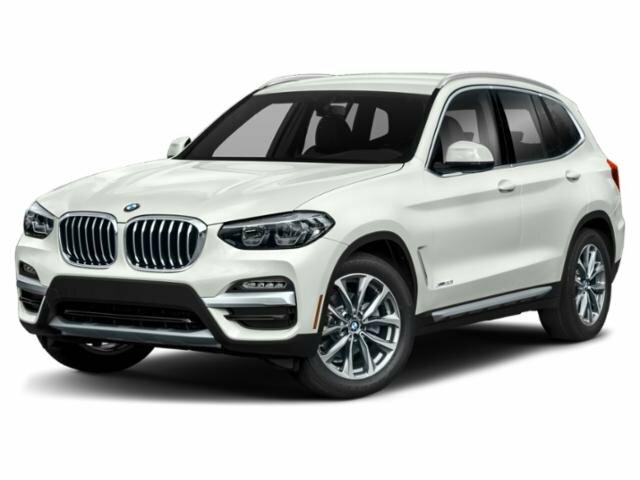 CURRENT BMW OWNERS MAY GET AN ADDITIONAL LOYALTY REBATE/INCENTIVE/CREDIT ON THIS VEHICLE WHEN FINANCED-LEASED W/ BMW F.S. ON BMW NA PROGRAM CARS AND SAVS.